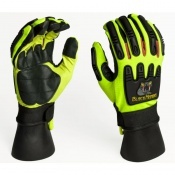 Briers are one of the leading gardening gloves suppliers in the UK, they are the perfect choice for gardening gloves that look great and are comfortable to wear. 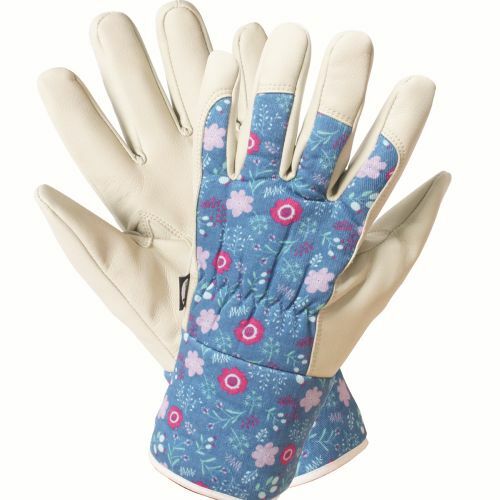 The Briers Fresh Floral design is inspired by Scandinavian floral folk art and is the perfect glove for brightening up your day, even when gardening in dull weather! 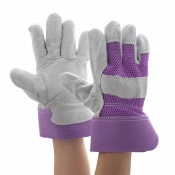 A great multi purpose glove that is lightweight enough to allow full dexterity, the Briers Ladies Fresh Floral Premium Gardening Gloves allow the user to carry out all general gardening tasks as well as more awkward tasks. 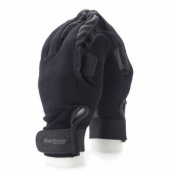 The Briers Ladies Fresh Floral Premium Gardening Gloves feature a soft fabric palm which ensures comfort during wear, the gloves also provide the wearer with a good grip. 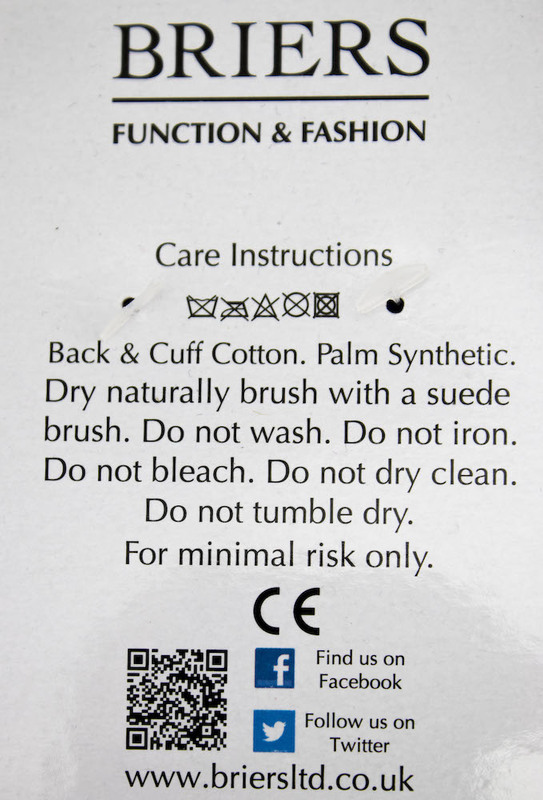 The product code for these gloves is 5080. 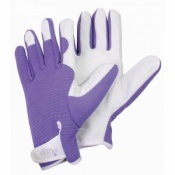 The Briers Ladies Fresh Floral Premium Gardening Gloves are supplied in a Medium size. The Briers Ladies Fresh Floral Premium Gardening Gloves are supplied in pairs.